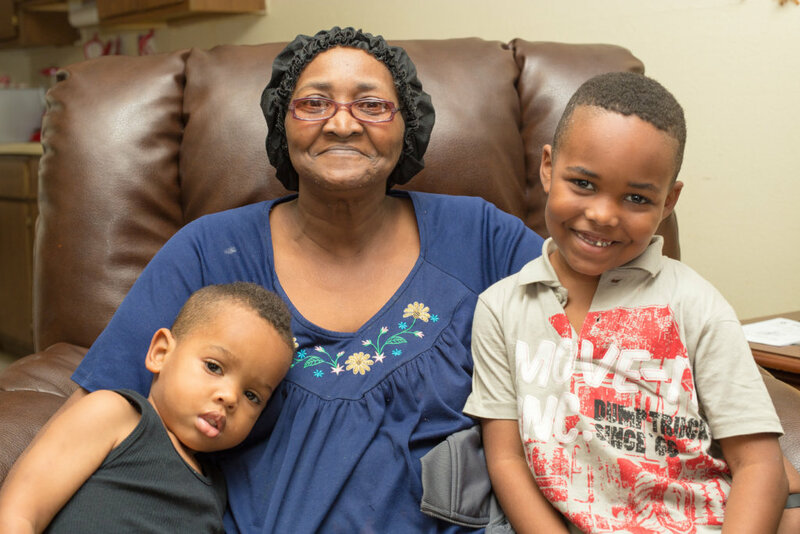 Help Feed Hungry Seniors, Children, and Families. This project will help feed hungry and food insecure members of Fifth Ward and northeast Houston, the majority of whom are children and seniors and many of whom are continuing to recover from the devastation caused by Hurricane Harvey. Despite Houston's apparent prosperity, 15 percent of our population - nearly 900,000 people - lives in poverty. As one of Houston's largest hunger relief organizations, Target Hunger serves five of Houston's poorest neighborhoods -- "food deserts" in which hunger and food insecurity are prevalent. In addition, 4 of the 5 zip code areas that Target Hunger serves are included in the top twenty-two low-income zip codes hard-hit by Hurricane Harvey in 2017. 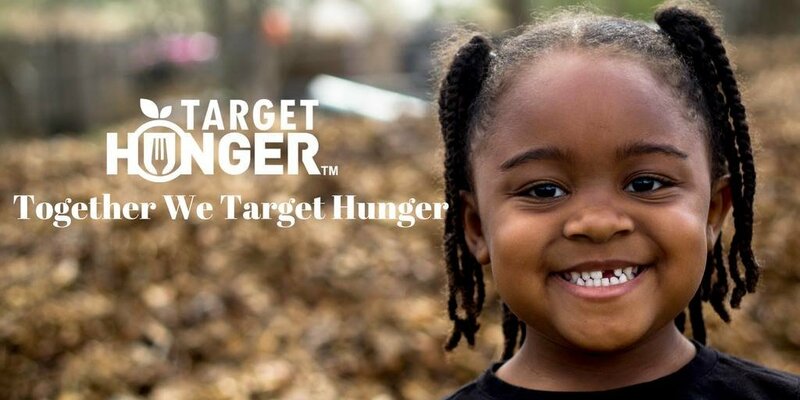 During 2017, Target Hunger distributed more than 5 million pounds of food to an unduplicated count of more than 46,000 individuals, including many who had been affected by Hurricane Harvey. 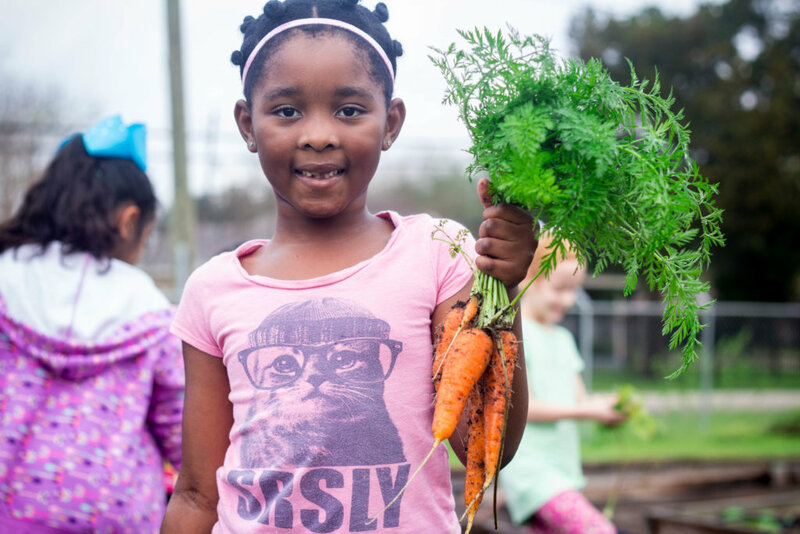 The agency's programs and services aim to address hunger and food insecurity within inner city neighborhoods across Houston's northeast triangle - an area where more than 30% of people live below the federal poverty line (U.S. Census Bureau). 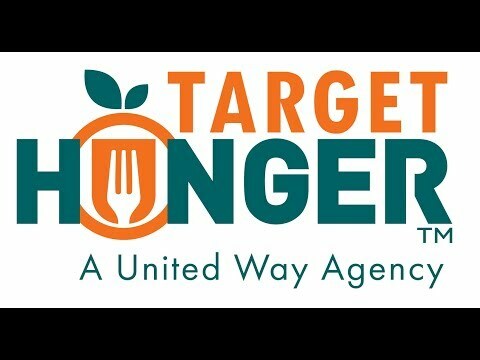 Target Hunger's long term impact will be realized through its continued provision of critical food assistance services within some of the city's most income-challenged areas. 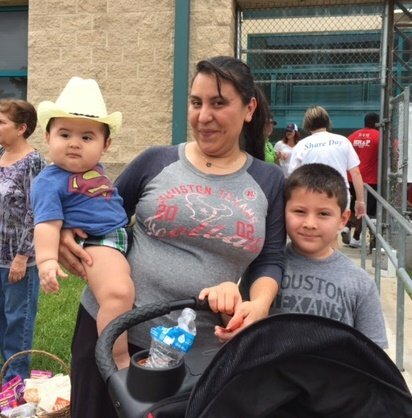 The agency's services assist families by providing a regular supplement to their food supply, lessening the likelihood that they will be forced to choose between buying food and paying for other basic needs, such as housing, utilities and prescription medication. Will provide 30 home-delivered meals to a senior in need. Can feed one adult for an entire week. Can provide meals for a family of 3 for 5. days. Can provide 1 month of nutritious meals to a child in Houston. Can feed 1 home bound senior for 3 months. Can feeds 2 children for 6 months. Provides food for 3 months for a family of 3.